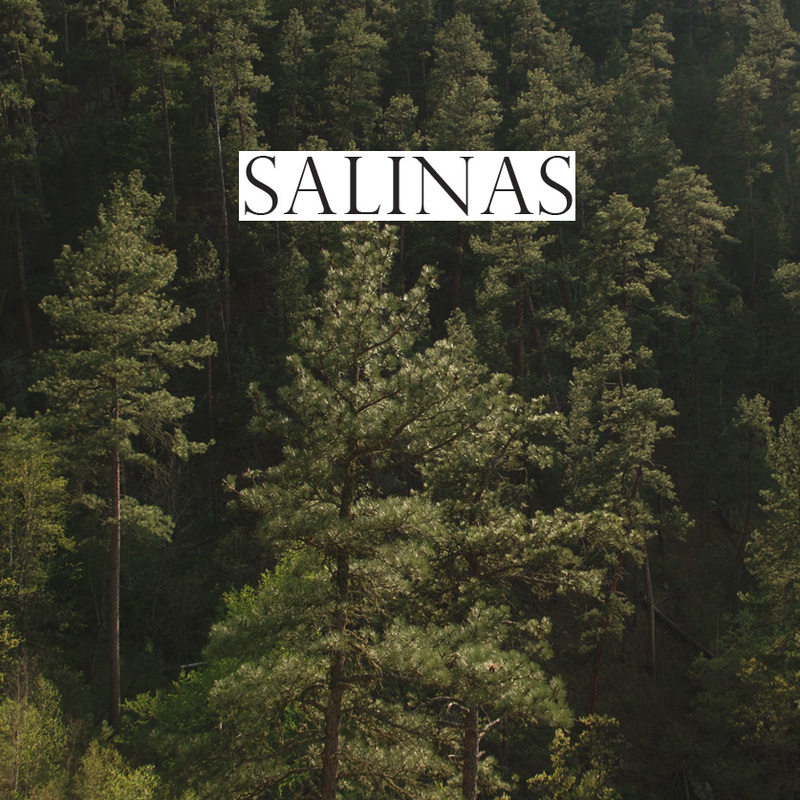 Crawling out of Chicago Avenue across the Mississippi River to Eclipse Records in Midway, Saint Paul, the boys of Salinas make their performance debut. Show starts at 7:00 sharp and we’re up first for a half hour so get there on time! While this album came out a couple months ago I just picked it up on eMusic and I must say I’m really happy with it. Rogue Valley is the newest project from Minneapolis native Chris Koza. This is the first of a set of four albums to be released (the albums revolve around the seasons) that will be released through 2011 and its a great start. Check it out. Peter Wolf Crier are a local duo. They got picked up by Jagjaguwar Records after independently releasing Inter-Be and a good thing too, this is a great record and I definitely have not been able to stop listening to it. Sunny Day Real Estate frontman Jeremy Enigk released this album, his fourth solo effort in 2009. I’ve been a huge Sunny Day Real Estate fan for years and I appreciate the music that Jeremy Enigk has been making since they went on hiatus (they got back together for a 2009-2010 tour). This album is not quite as big of a production as the previous ones but that doesn’t mean it doesn’t have merit. Take a listen. I love indie pop, and this album just does it for me. I think the choice of covers is good (Mars Volta, Belle and Sebastian, Nick Cave). Some cuts are a little deeper than others but they reflect a good diverse range of influences.All in all I think they did a pretty good job with all of them. My favorite is definitely the first track, a cover of ‘Laura’ by Girls. They definitely highlight the yearning that’s in the original. Its a great little break up song that Mates of State really do well, especially with two vocalists, it changes it enough and puts their stamp on it. The newest effort from Arts & Crafts members Stars was definitely worth the three year wait. There are some real gems on this album. I think the thing I really like is that while there are stand out tracks like the super poppy ‘We Don’t Want Your Body’ there are also tracks that quietly capture you as you listen. Especially the track Changes, check it out. As always, please support the artists by buying their music. All these albums are available on eMusic or Amazon. Check out the awesome new Peter Wolf Crier video by Northern Outpost featuring Margaret Lane of Hildur Victoria.